17 years and 1 week after his first major title, 35-year-old Lin Dan added the Malaysia Open Super 750 to his enviable collection, beating Chen Long in the final. The last home shuttlers may have been beaten at the semi-final stage but in Malaysia, it’s the badminton that counts. Besides, the next best thing to having a home team to cheer for is having some of the best ever to play the game. Finals day featured two World Championship final repeats, 3 past World Champions – including 2 former Olympic Champions – and 2 current world #1s. Interestingly, the only final on the day won by the lower-ranked player came courtesy of the legendary Lin Dan. 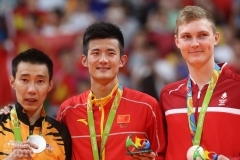 Lin picked up his second Malaysia Open title with a win over 2015 winner Chen Long (pictured right), trouncing him in the third game. 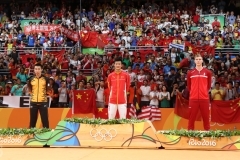 Lin Dan has struggled of late, losing in the first round of nearly half the tournaments he’s entered in the past year. His ranking has dipped to its lowest point since 2014, when he was just coming back from a long lay-off. 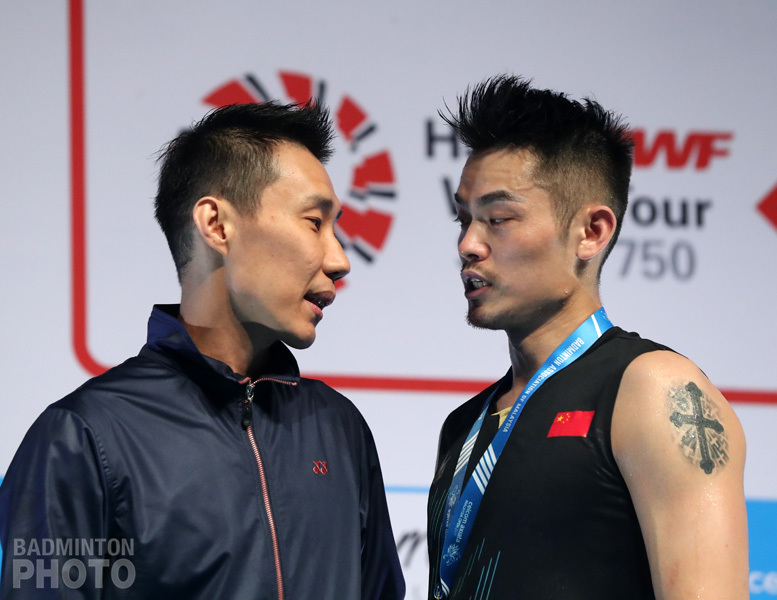 Lin Dan‘s last tournament victory was the New Zealand Open Super 300 last spring and his last at the Superseries or Super 500 level was the Malaysia Open in 2017 when he beat Lee Chong Wei (pictured) in the final. While it may have seemed to some that the great star was fading, this victory puts him back at the top of the podium of a top-tier event. His 64th career international title puts him just slightly behind Lee Chong Wei but his winning span is already much longer. He picked up his first career title exactly 17 years and 1 week ago, at the 2002 Korea Open in Yeosu. All the other medallists that weekend have long since retired from the game, with the last of them hanging up his racquet in 2014. 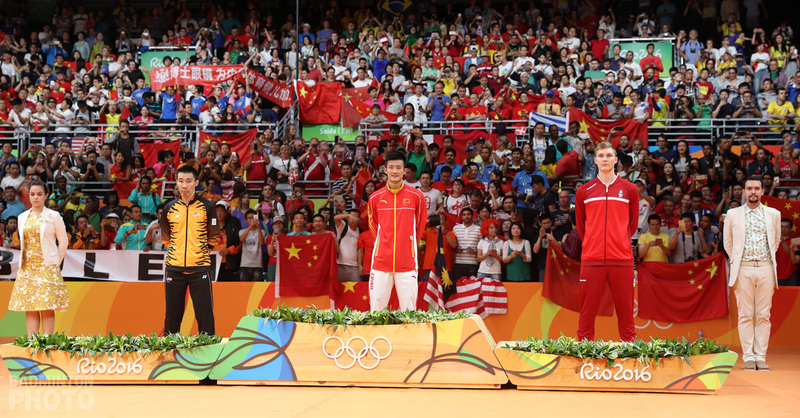 The afternoon began and ended with repeats of the 2018 World Championship finals and both saw the same results as in Nanjing last summer. 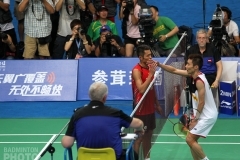 In mixed doubles, it was also a repeat of the Malaysia Open final and again, it was the same winners. Zheng Siwei, who was actually working on his 3rd straight Malaysia Open title, was absolutely superb against Wang Yilyu and Huang Dongping, as was his partner Huang Yaqiong (pictured). The top two pairs in the world put on an incredible show of hard-hitting, furious-pace badminton that the favourites managed to take in straight games. 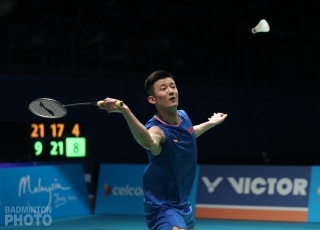 At the other end of finals day, it was Li Junhui and Liu Yuchen (pictured below) showing none of the vulnerability they had in the earlier rounds. Against defending champions Takeshi Kamura and Keigo Sonoda, the World Champions played rock-solid defense just until they got their chances to thunder down steep smashes. Completely outclassed in the first game, Kamura and Sonoda fought back in the second game and took back the lead in the late stages before Li and Liu shut down the challenge and finished it in two games. 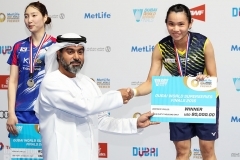 In the women’s doubles, it was 2017 World Champions Chen Qingchen and Jia Yifan who got the better of compatriots Li Yinhui and Du Yue. 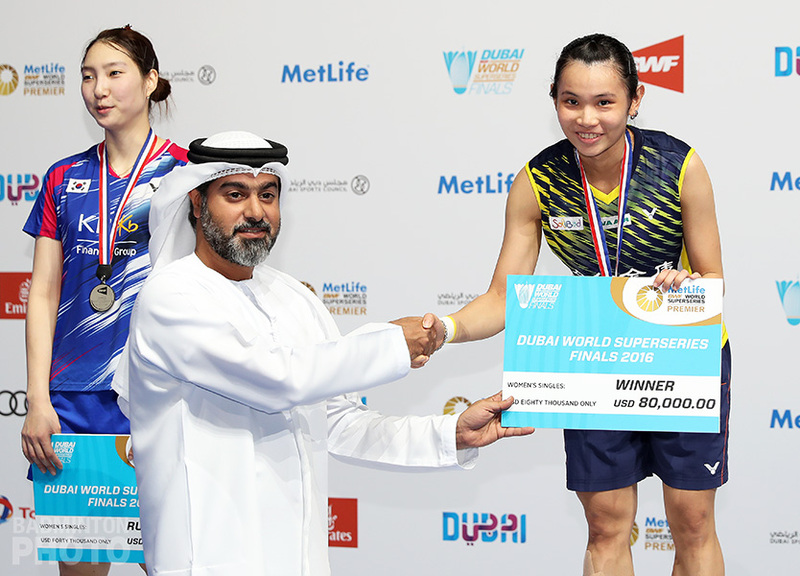 Chen and Jia were already riding high after their triumph at the All England and they appear poised to take a run at the world #1 spot they lost last summer. 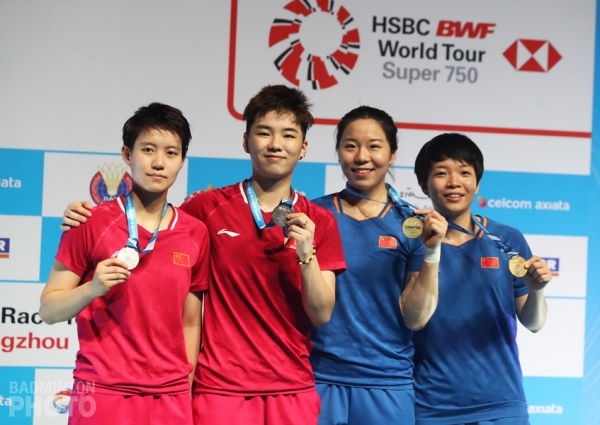 The only title not going back with the Chinese contingent was the women’s singles. 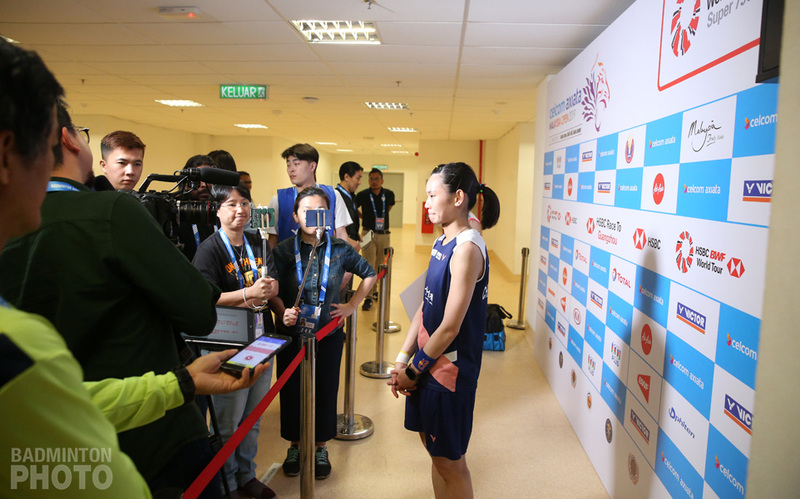 Defending champion Tai Tzu Ying (pictured) had already dealt with the biggest threat from team China in the semi-finals, when she exacted her revenge on Chen Yufei, who had denied her the All England crown last month. Tai faced Japan’s Akane Yamaguchi in the final and although the second game was neck-and-neck, the world #1 from Chinese Taipei refused to allow Yamaguchi to force a deciding game. Unlike her opponent, who picked up the German Open title a month ago, the top seed had been without a title so far in 2019. 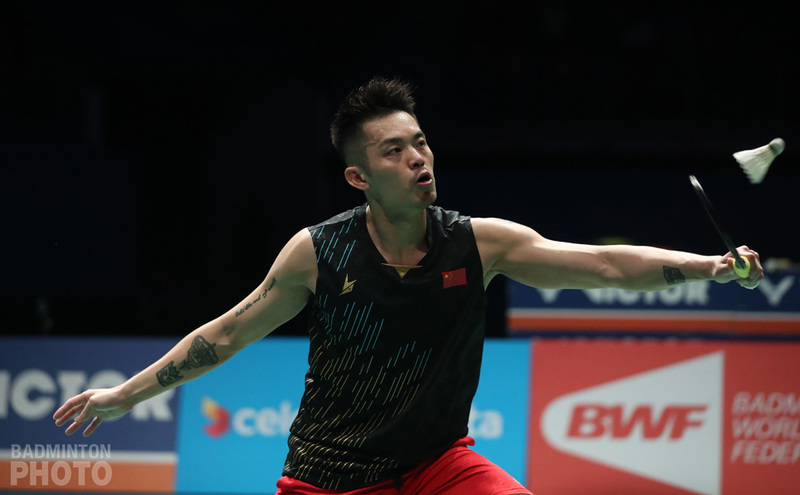 All of the Malaysia Open finalists, aside from both in women’s doubles and the mixed doubles runners-up, will head down the peninsula and across the water for the Singapore Open Super 500, which kicks off on Tuesday.